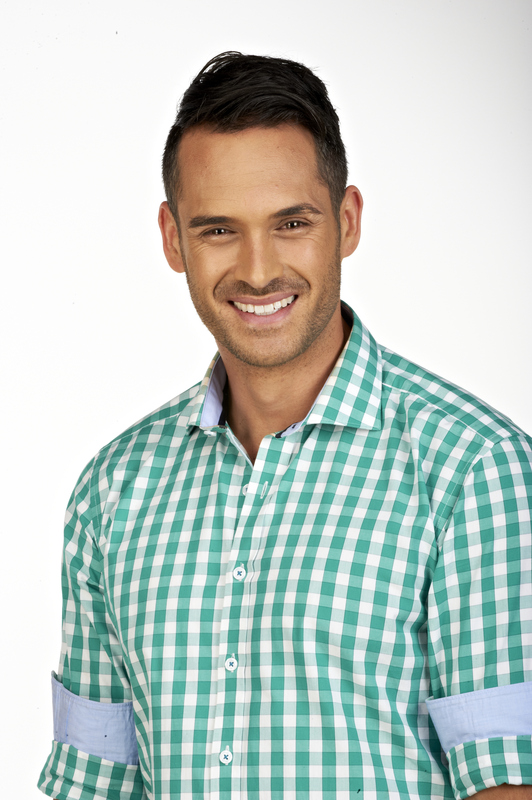 There’s a fresh face at TVSN… Give a warm welcome to Cooper! He’s no stranger to the stage or screen, yet Cooper Amai grew up away from the glitz and glamour on a small farm in New Plymouth, Taranaki, with his mother and older sisters. Cooper’s love of performing came at an early age when his mum urged him to join the local Rock ‘n’ Roll club in New Plymouth, which blossomed into a lifelong passion for acting and theatre. After high school he studied at The Wellington Performing Arts Centre before landing his first acting job; performing to NZ students for the Theatre Health & Education Trust, touring the countryside from Bluff and Dunedin to Auckland and Tauranga. When he was awarded a place at the National Institute of Dramatic Arts (NIDA), Cooper made his life-changing move to Sydney to make his mark in the entertainment world. Since NIDA, Cooper has appeared in topical theatre in Sydney and Brisbane; TV drama Cops LAC; kid’s TV series In Your Dreams and web series The Horizon. He’s even travelled to Singapore and Malaysia to play Barbie’s leading man, Ken – what a doll! Cooper is passionate about New Zealand; the music, the land and the relaxed kiwi attitude. He can’t wait to meet his fellow NZ shoppers – and we just know you’re going to love him right back!